The final day at Alpha DevCon 2017 started with an open Q&A with the Alpha Anywhere product management/engineering team. Attendee questions focused on data integration, platform integration, forms building and more. Lee Haddox of 405 Technology presented strategies and best practices for building sophisticated offline applications – one of the truly unique advantages of Alpha Anywhere. 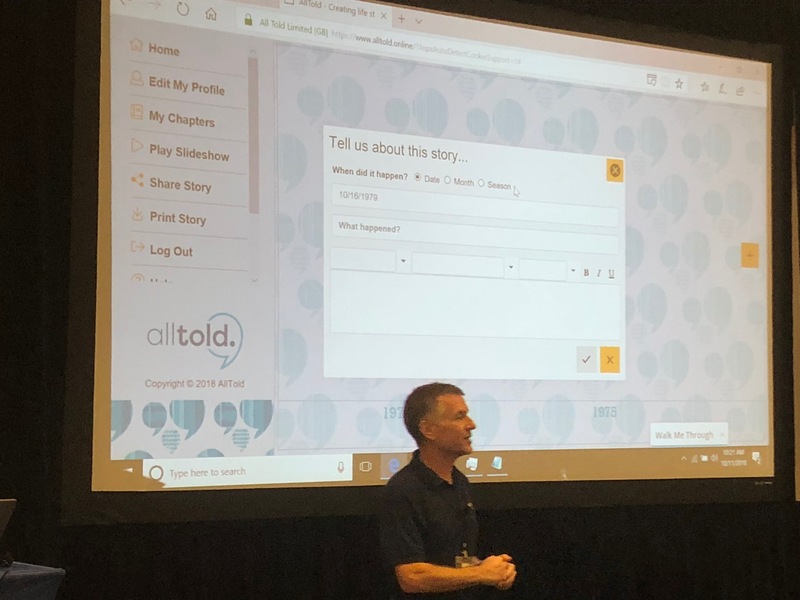 Attendees were excited to learn how to power apps that work in the field, even when there is no connection. Kurt Rayner, vice president of R&D, covered a key topic on every developer’s mind: integration. He reviewed the tools available from Alpha to make integration easier and advised developers on strategies to help deal with poorly documented services. Security took center stage midmorning, when Lenny Forziati, vice president of internet services and technical products, stressed what developers need to be focused on regarding security. 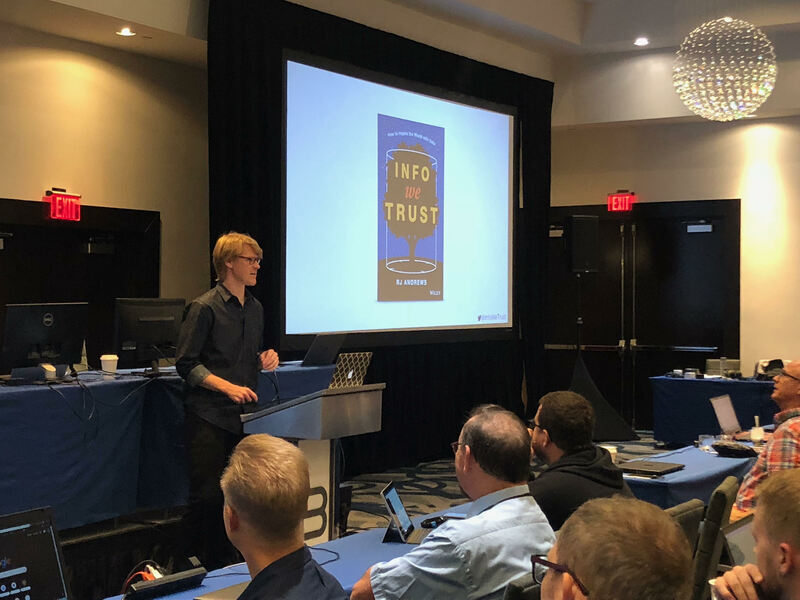 He stressed: “…if you think you’re not being hacked, they’re probably not looking hard enough.” He presented valuable content on assessing and protecting against vulnerabilities. This afternoon Alpha Anywhere Senior Developer Jerry Brightbill will take attendees on a deep-dive into the Alpha Security Framework, followed by Technical Writer Sarah Mitchell walking users through help resources and the documentation library available to them. Later today, attendees will have the opportunity to take advantage of a beautiful New England fall day and explore the Newport museums, waterfront area and historic mansions.